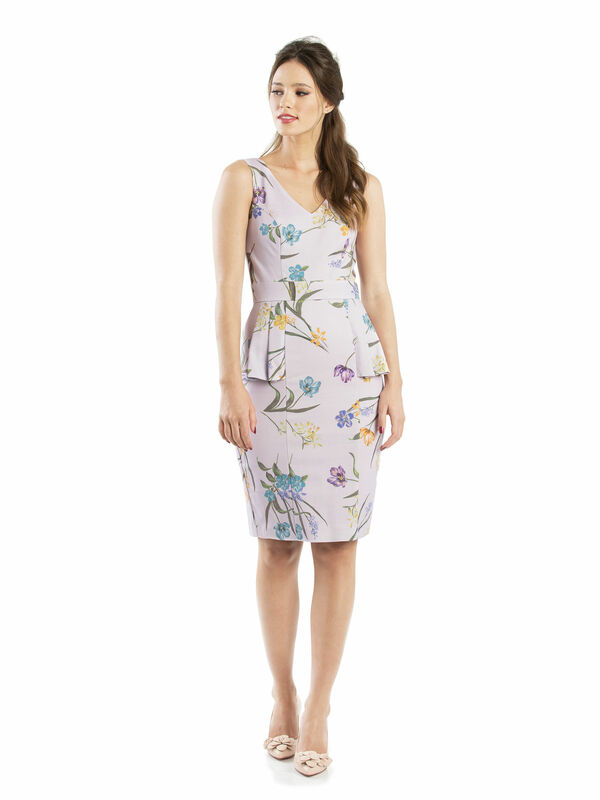 Rosa Dress https://www.review-australia.com/au/rosa-dress-lilac/RE19DR410.REPUR029.html Combining effortless beauty and grace, the Rosa Dress is a vision in lilac. 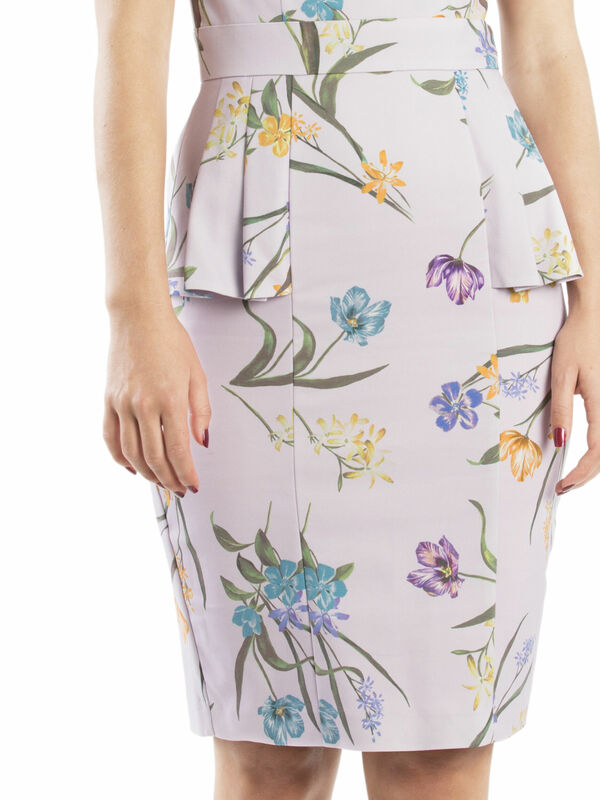 The fine, multi-coloured painted floral print complements a soft plunging V-neckline and peplum pleats, giving this a light feminine appeal. Fully lined for maximal comfort, with a concealed zipper at the back. 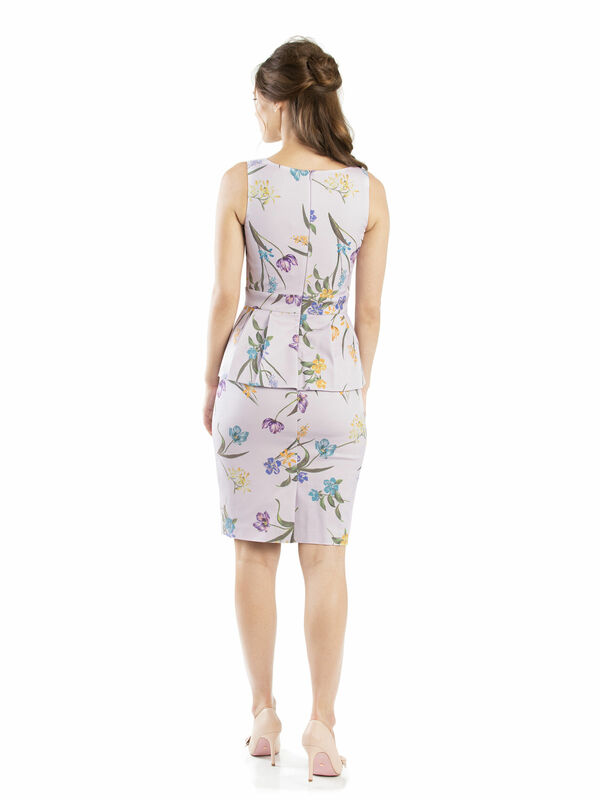 Rosa Dress is rated 5.0 out of 5 by 2.